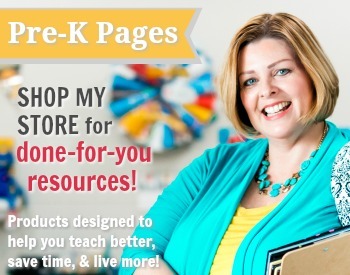 Are you looking for a new curriculum for your preschool or pre-k program? Choosing a new curriculum can be very overwhelming for teachers and administrators. 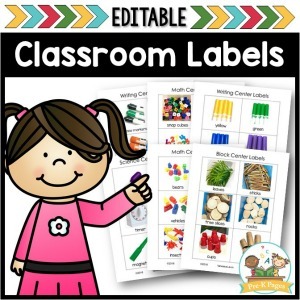 It’s important to carefully evaluate the components of any curricula you are considering using in your classroom so you can make an informed decision. 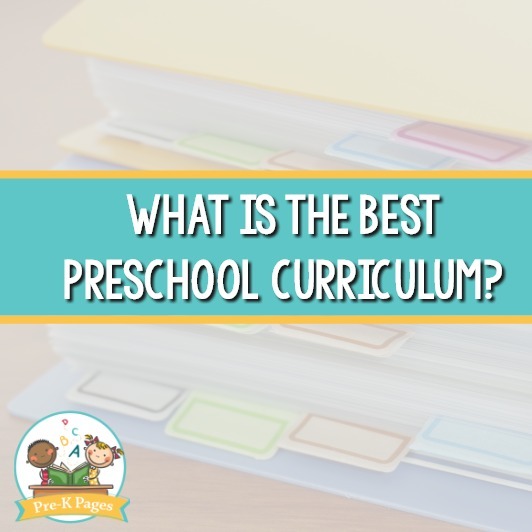 What is a Preschool Curriculum? Before examining the different components of a curriculum, let’s start with defining what a curriculum is and isn’t. 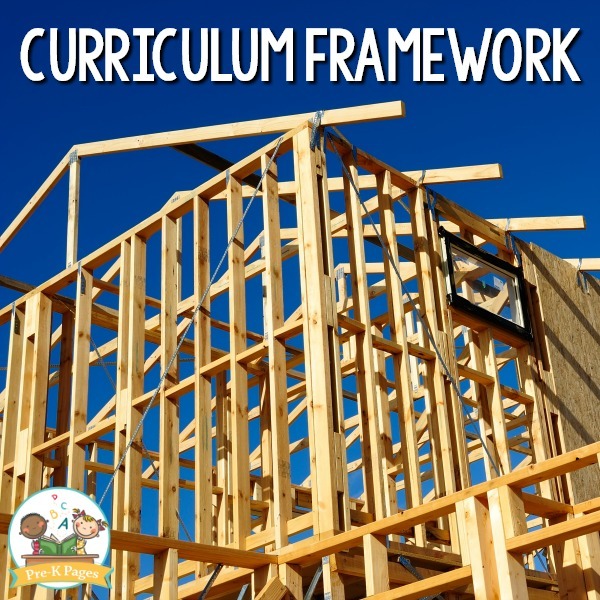 Basically, a curricula is a framework that serves as a structure for the content that will be delivered to the students. For example, when you build a house you put up the basic framework first, and then you add the specific details, like doors and windows, to that framework to create a home. A curricula works in a similar way, it includes the framework and the details needed to teach students. 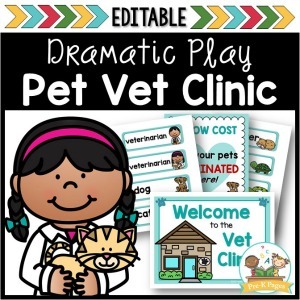 The teacher uses the framework and details (lessons) to deliver the content to the students. Make sense? 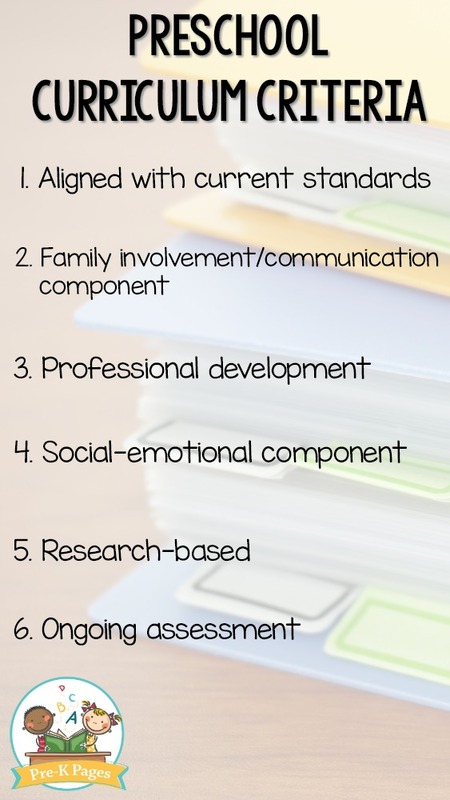 There are four basic components of any high-quality preschool curricula. 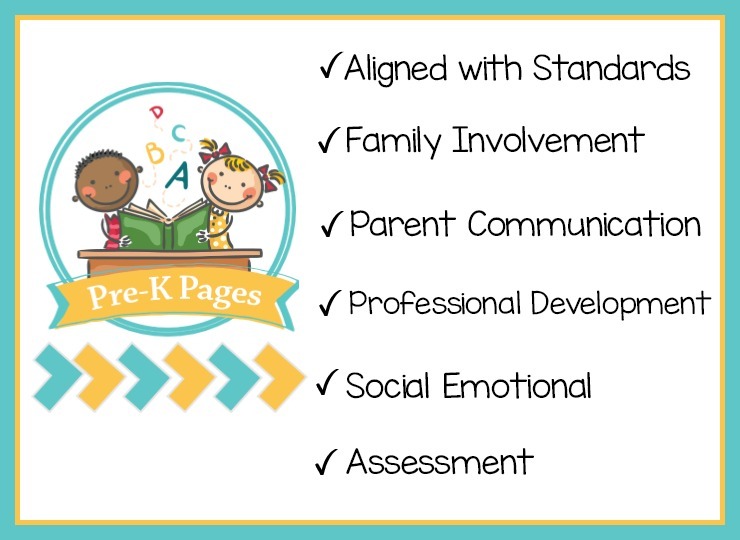 These four components make up the basic framework used to create a comprehensive preschool curricula. When researching new curriculum, most teachers focus on the activities and instruction piece – or the lesson plans. 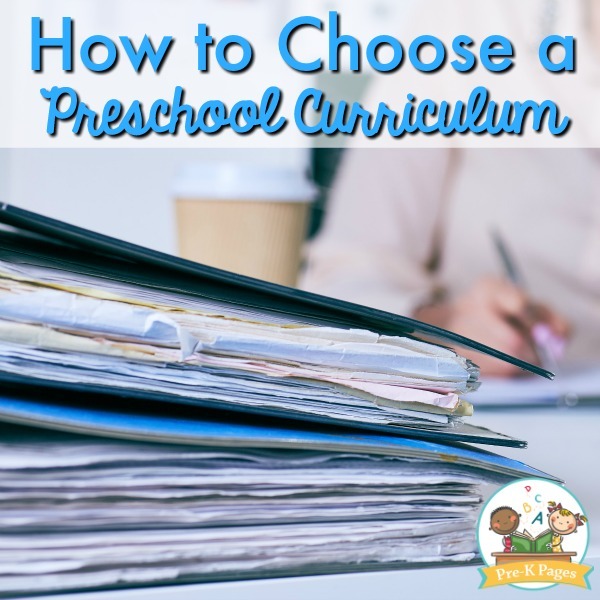 But in reality, there is so much more to choosing a preschool curriculum than just the activities and instruction. 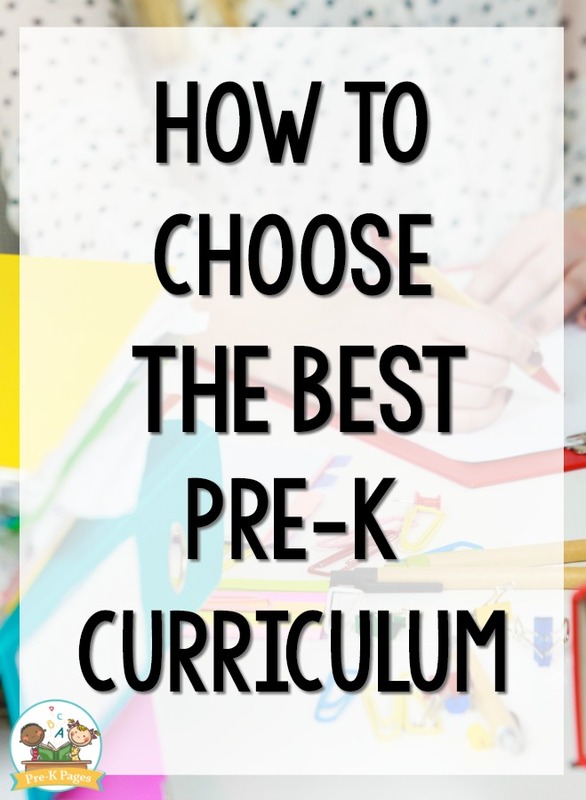 There are so many different choices available when it comes to choosing the best curriculum for young children. If you know the criteria to look for, it can help you narrow down your choices so you can make the best decision for you and your students. So now that you know the components of a good curriculum and the criteria, it’s time start making a choice. Aligned with current state or national early learning standards- Yes! 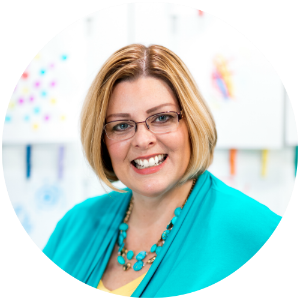 Our curricula was designed to align with state and national current early childhood learning standards in the U.S.
Professional development – Yes! 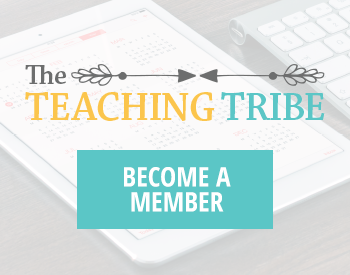 When you enroll in the Teaching Tribe you have access to more than 40 hours of on-demand video training, plus the entire curricula. Research-based – Yes! All of our curriculum components are designed using research-based best practices in early childhood education. Ongoing assessment component to provide evidence of student growth over time – Yes! All of these things together will help you create the best learning environment for your young students.